Kristin Chenoweth, Nathan Gunn, Marvin Hamlisch, and Frankie Moreno will join acclaimed violinist Joshua Bell for Live From Lincoln Center‘s telecast of Joshua Bell with Friends @ the Penthouse, to air on Thursday, January 21, 2010, at 8 p.m. on PBS. Included on the program will be performances of “My Funny Valentine” featuring Chenoweith, “O, Cease Thy Singing, Maiden Fair” with Gunn, “I’ll Take Manhattan” with Hamlisch, and “Eleanor Rigby” with Moreno. Harmonia Mundi has issued a ten-CD set of the Beethoven piano sonatas performed by Paul Lewis. 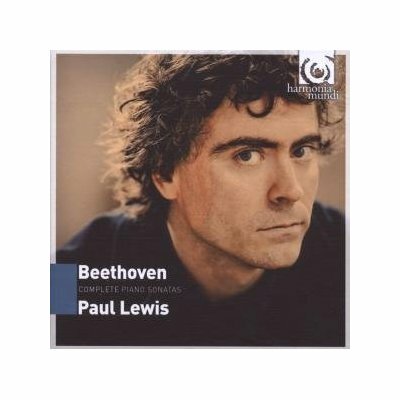 Paul Lewis performed all the Beethoven piano sonatas on tour in the USA and Europe between the 2005 and 2007 seasons, in parallel with his complete recording of the cycle for Harmonia Mundi. His recording of the complete Beethoven sonatas received two Gramophone Awards in 2008 (Recording of the year and Best Instrumental Recording). 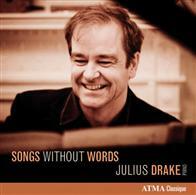 Renowned as one of the best accompanists working today, British pianist Julius Drake has recorded his first solo CD, Songs Without Words. “Drake conceived this recording as a personal journal on the piano, and performs selections from Johannes Brahms’ Intermezzi, Felix Mendelssohn’s Lieder ohne Worte (Songs without words), and Franz Schubert Moments musicaux, among others,” says the website of the recording label ATMA Classique. 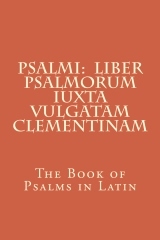 The recording is scheduled for release on November 17, 2009, at amazon.com, amazon.co.uk, amazon.ca, and amazon.de. For more information about Julius Drake, please see juliusdrake.info.